← What’s the Safest Way to Protect Texas Cattle From Fever Ticks? Summer break doesn’t end in Texas without one last holiday: tax-free weekend. 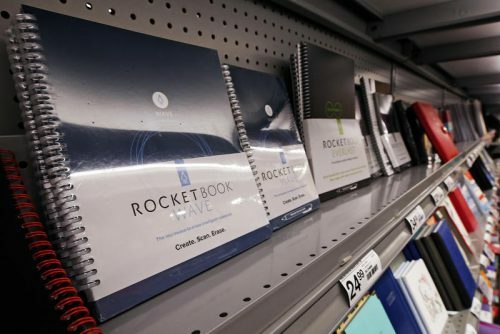 Since 1999, Texas shoppers have been given an annual tax reprieve on items students and teachers need most as they prepare to return to school: clothing, shoes, school supplies and backpacks. The annual sales tax holiday begins Friday and runs through midnight Sunday, according to the state comptroller’s office. 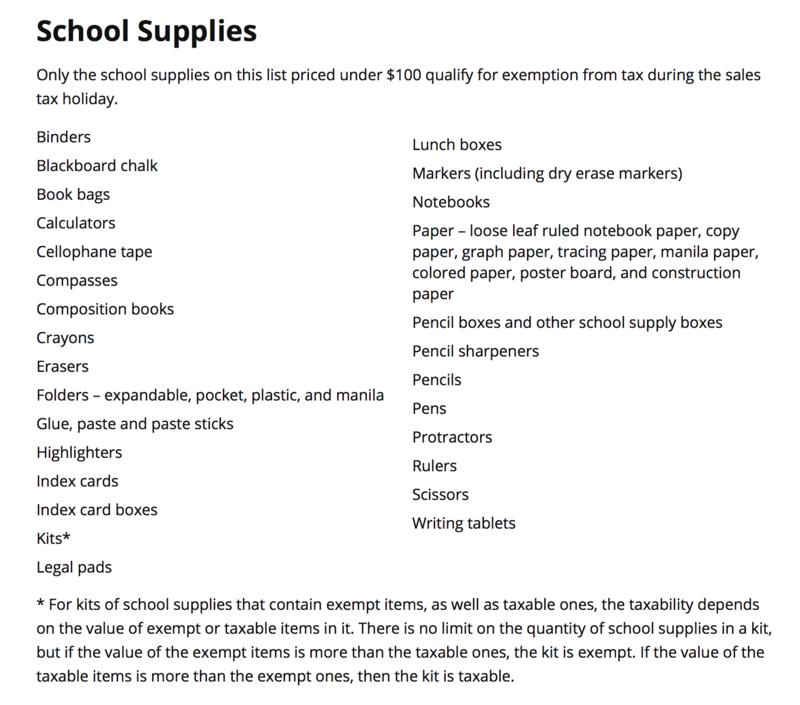 Everything from soccer socks and leotards to composition books and lunch boxes will be exempt from sales and use taxes for the weekend. The catch: Items have to be priced less than $100. 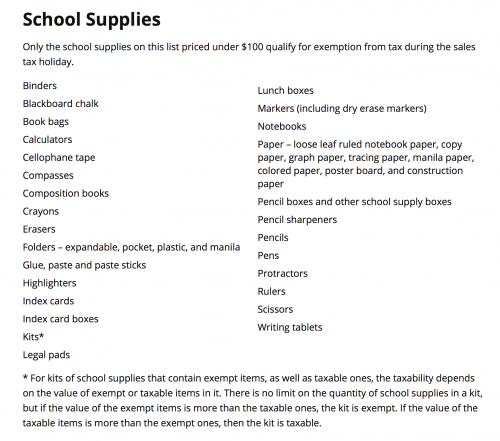 Another stipulation: Some things you might need for school, like computers, textbooks and software, aren’t eligible for the tax break. Jewelry, handbags, purses, briefcases, luggage, wallets, watches and similar items aren’t exempt either. Use this list of taxable and exempt clothing, footwear and other items from the comptroller’s office before or while shopping as a guide. And here’s a list of qualifying school supplies. The sales tax holiday applies to purchases from a Texas store or from an online or catalog seller doing business in the state. Layaways are eligible. Officials say the tax break could save buyers about $8 on every $100 spent. Items purchased before or after the sales tax holiday don’t qualify for an exemption, and there is no tax refund available. This entry was posted in KRTS News and tagged back to school, tax free, texas. Bookmark the permalink.